These are the camp sessions you do not want to miss! 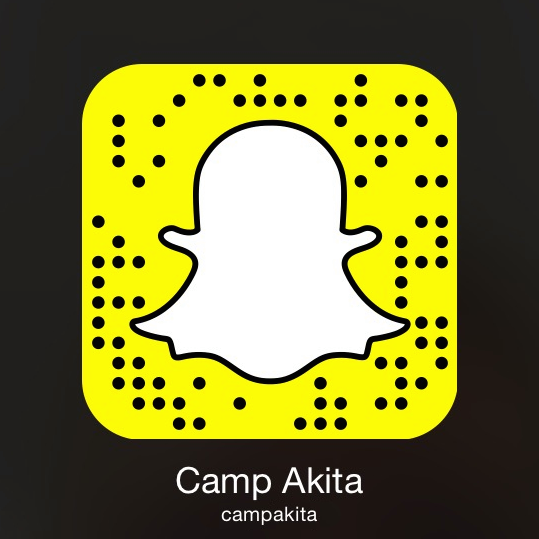 We pull out all the stops and guarantee every camper they will have a new experience at Akita. We will wake up early, stay up late, and cram as many activities into the day as possible. There will be a full complement of options during the day from which our campers can choose. Some examples from last year are yoga, cooking, home made physics, and carpentry. Campers will hear a nightly message from one of our staff members. They will have time in small groups to discuss their faith with their cabins at night and in coed groups during the morning. Our emphasis to our high school campers is how to live out your faith. We hope that our high school campers leave Akita with confidence in their personal beliefs and the knowledge that there is a large faith community at Akita that accepts them for the unique being that they are. *You must be age 19 or younger to attend these camp sessions. L.I.F.E. Guard is an opportunity available for high school students looking for a service-based faith experience at Akita. The acronym L.I.F.E. means "Last Is First Eternal" and comes from Matthew 19:30: "But many who are first will be last, and the last will be first." This verse is a reminder of the spirit behind the work performed by this group. By doing much of the behind-the-scenes work that enables camp to run so smoothly for the campers, the participants learn how to give of themselves without seeking any credit or praise. Session A is special because it is available only to students who have just graduated from high school. 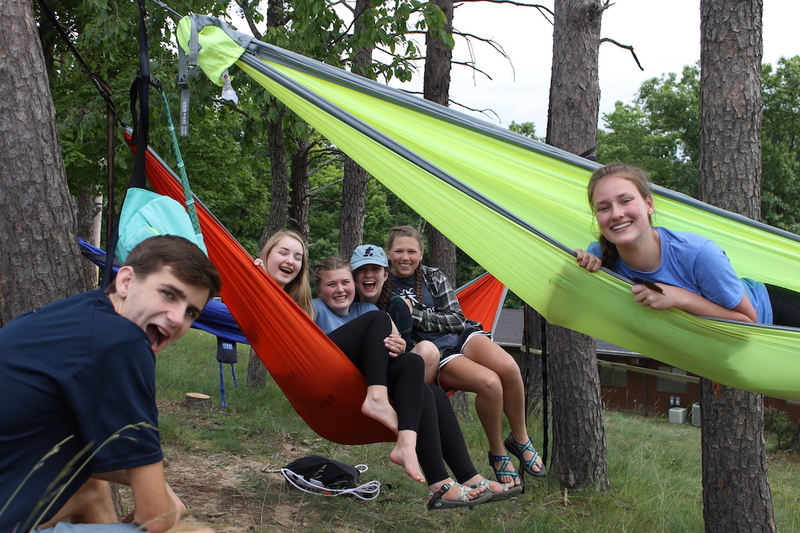 The summer after high school is one of the most unique periods of a teen's life, and the graduated senior session is an opportunity to bond with others at the same stage of life while deepening their faith through service. *Each L.I.F.E. Guard session consists of camp segments. Between each segment, campers leave camp and spend one night at home. All five of the other L.I.F.E. Guard sessions are also available to graduated seniors. The community at these sessions includes students entering 10th through 12th grades as well; it's the same great experience, just with a wider audience. *Each L.I.F.E. Guard session consists of two segments. 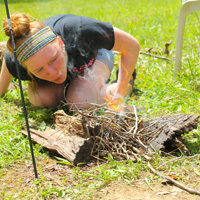 Between each segment, campers leave camp and spend one or several nights at home. ** Session E has a 2 day break, July 24 - 25, when campers and L.I.F.E. Guard will not be at Camp Akita.